I want some HUD changes like trap decay rate or max traps set. Other than that, theres all kinds of things they could add. Maybe a custom menu for his powers like a workbench. Imagine a Warframe with modular powers. Toroid drop rates are bad? Yup. Spawns are garbage. I've built up 4 stars just for an entire facility to go dead silent. Then all my hard work just fades away. Mostly at the spaceport. But the labs are no better. No, synthula is completely pointless. 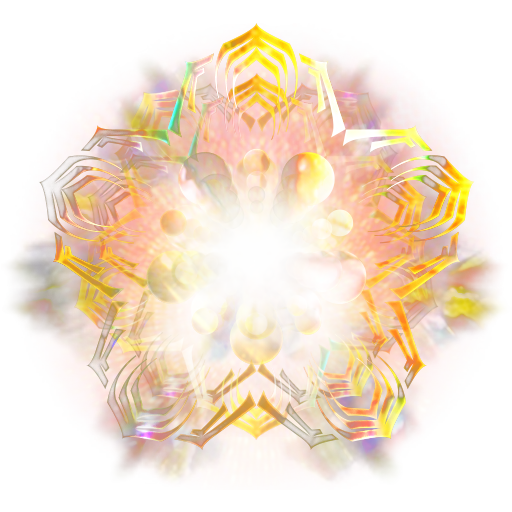 Umbra polarities will grow in popularity after New War drops guaranteed. Great. People suggest PvP nonsense for nightwave and de employees acknowledge it. What have I signed up for..
You're right. We should petition collecting random Oberon parts as part of the event. Or waiting 3 days for no reason; also a core Warframe experience. Warframe was criticized for being too easy, so the devs made something so incredibly difficult that it shakes the very foundation of the player experience: Moving outside your comfort zone. Those Monsters! Possible red herring. They've had all sorts of invading units before. It's not exclusively Stalkers domain. Zanuka, G3, every acolyte. And they've tried mixing up new Warframe acquisitions in the past. Lately its been do quests in new open world thing, but theres also bosses, alerts, quests. Introducing a new alert system seems like the perfect setup for giving out a new frame. He also has only one eye exposed. Who else had their eye exposed? Umbra. The parallels cannot be ignored. COINCIDENCE?!? This is kind of a stretch since there's literally no supporting evidence.....YET. But hear me out. We've had two new female Warframes announced but where is the male? COINCIDENCE? One of the rewards is a profile pic with both dark and light blue backgrounds just like every other Warframe in the game. COINCIDENCE!? He's stylin on you already wearing the new armor set. COINCIDENCE!??!? Not to mention all that spoilery stuff we now know about Helminth and how DE has been dying to do something with it. If this is true, it'd be the most hype event ever. 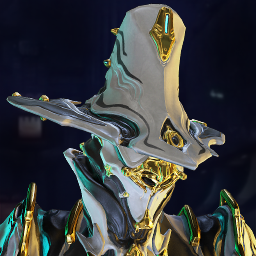 Will i be able to get a second Teshin bust through the twitch drops? I like my symmetry. Mag and the Scourge secondary fire have been very kind to me in that regard. There's still no actual reason to go into the rift other than stasis and slight energy regen. And hitting them individually with banish still only partitions enemies into a confusing mess. C'mon DE go full-throttle with his support abilities like you did with Octavia. He's turning into another Loki, a one-trick pony. Gonna have to shill my own thread. He'd be fantastic in a more prominent support role rather than flippantly turning off half the game like he's been doing. Simply changing stasis a little isn't enough.